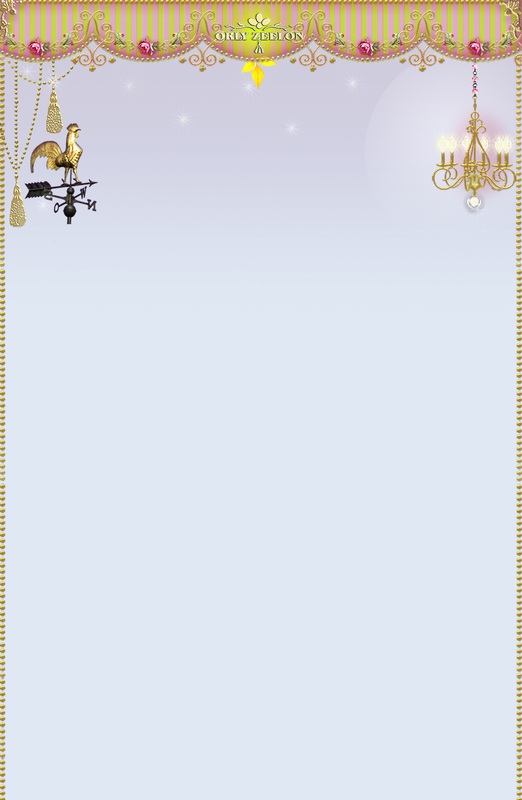 Description: This necklace stands apart from the rest of the designs because of its symmetry and proportion. The hanging flower tassels with contrasting colors add a touch of mischief to the overall look. 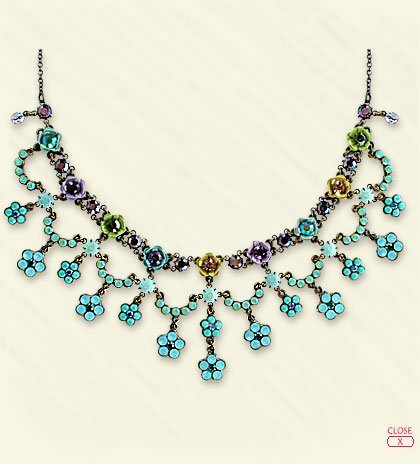 Similar flowers attached to the neck chain create a soothing and balanced visual look. Crystals added to the design bring a sense of delicacy and uniqueness to the necklace. The necklace is designed to sit on the neck and to embellish the collar bones in a highly flattering way, making this necklace a prized possession.